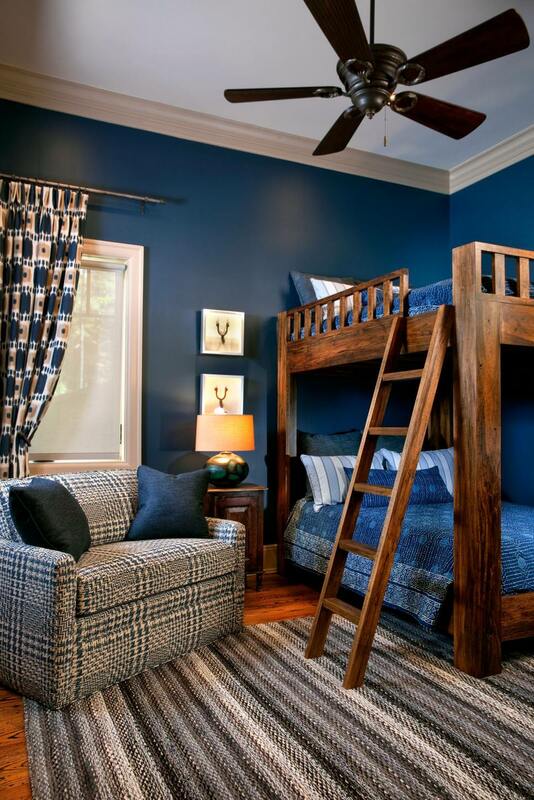 The latest designs of modern bunk beds come in the market with affordable price. 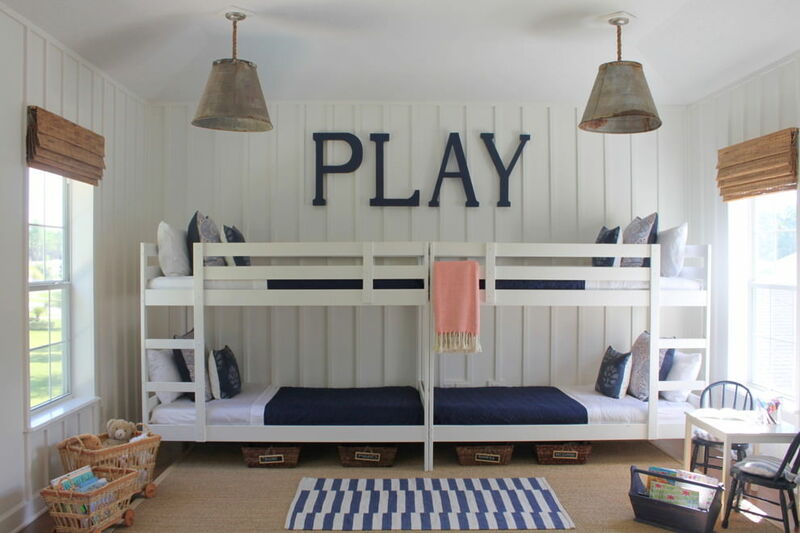 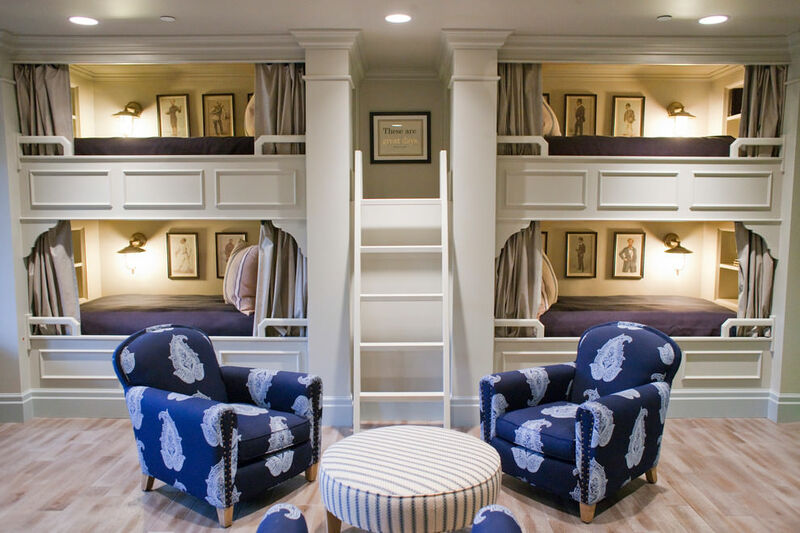 The current trends are high for the trendy bunk beds. 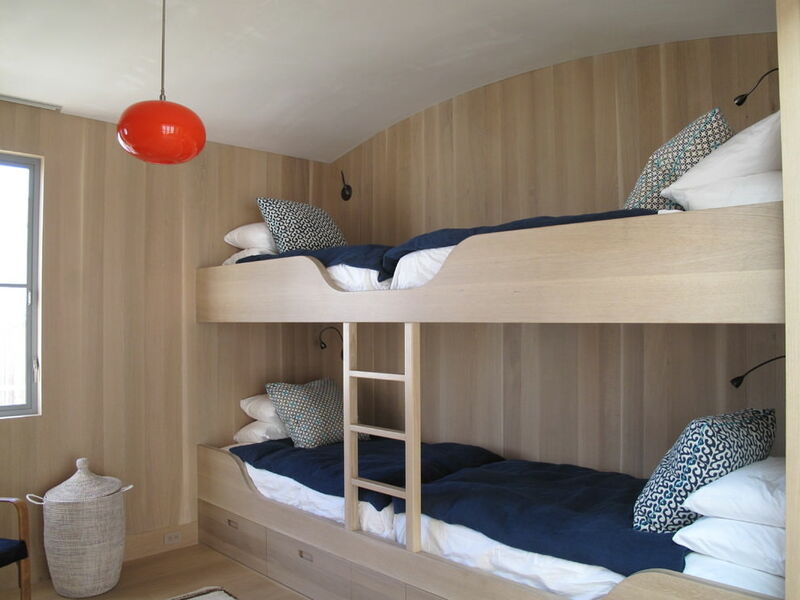 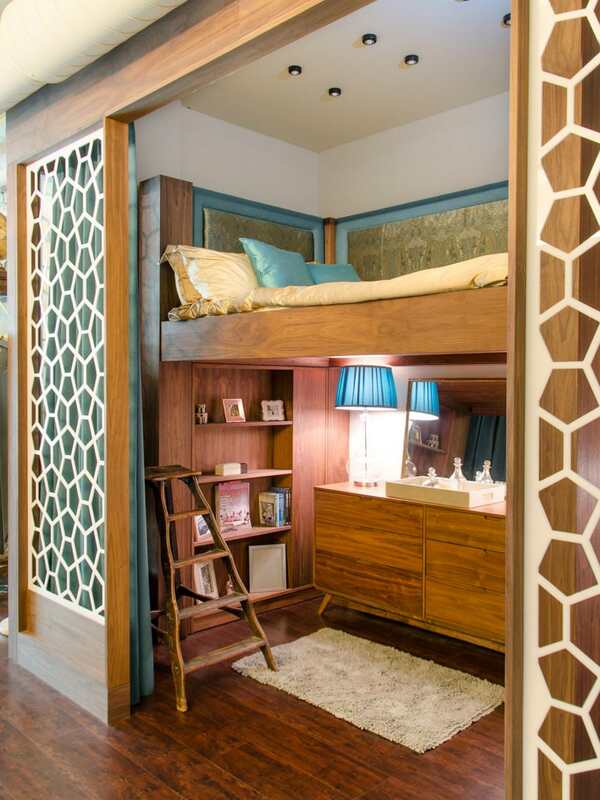 The modern bunk bed combines with fun, style, innovative ideas and comforts. 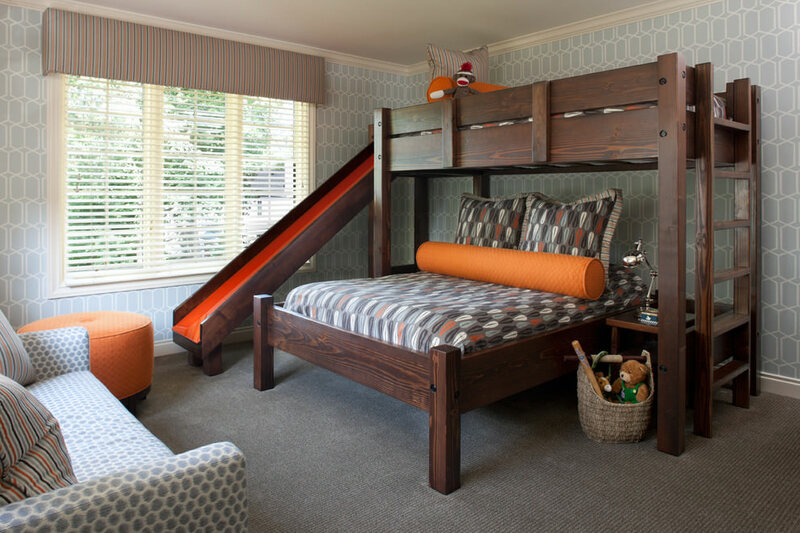 You can get any types of bunk beds from sleek design to king size two layered designs. 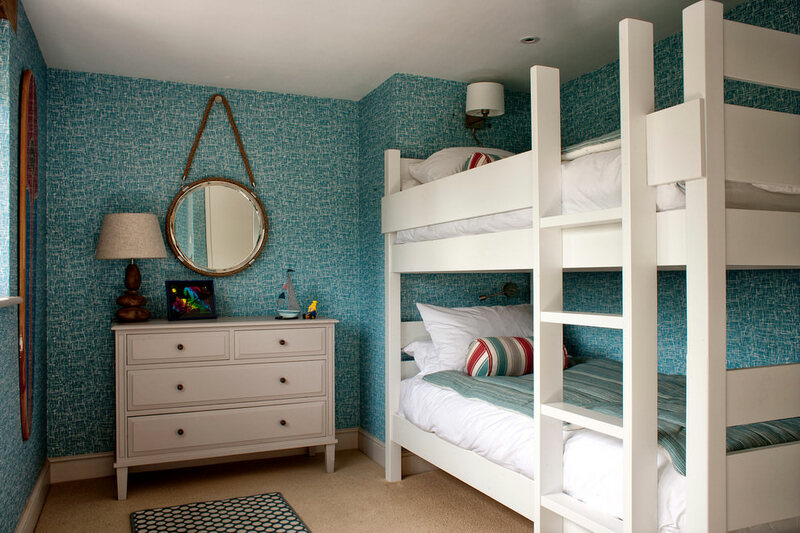 There are five different designs are available on latest bunk bed designs. 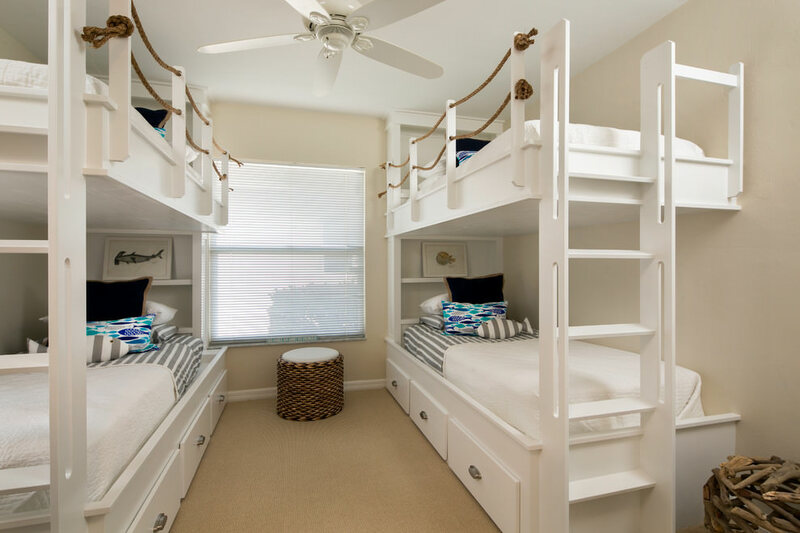 You can choose standard bunk beds, metallic bunk beds, loaf bunk beds, futon or themed bunk beds as per your needs. 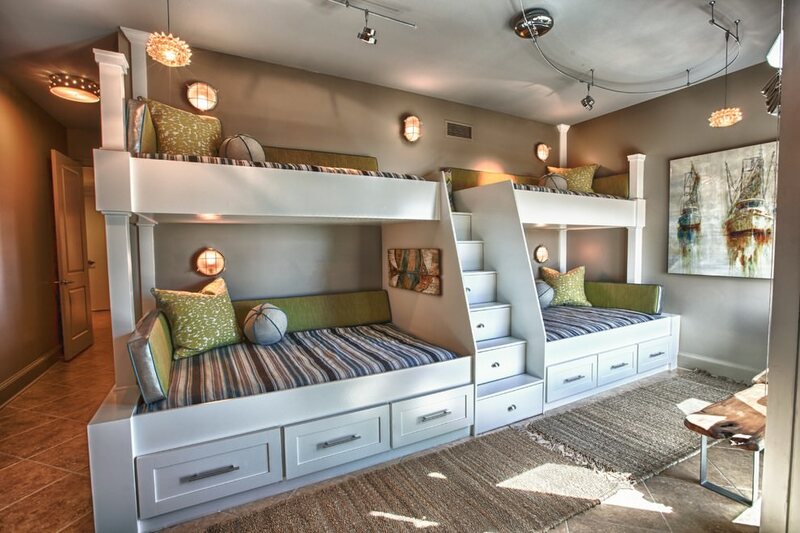 These different types of bunk beds have different unique features. 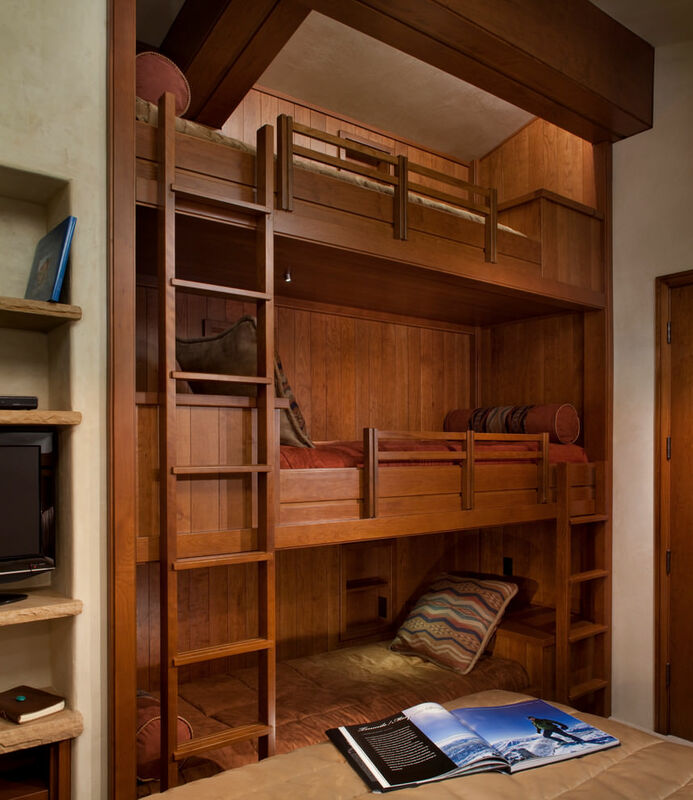 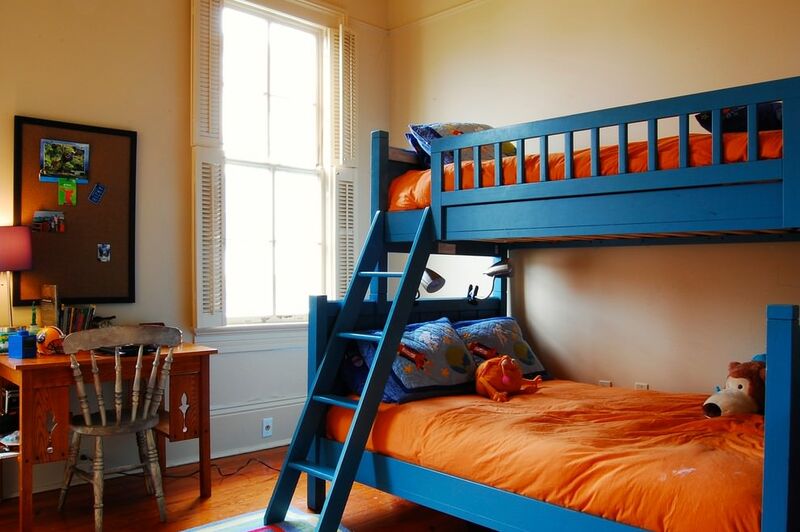 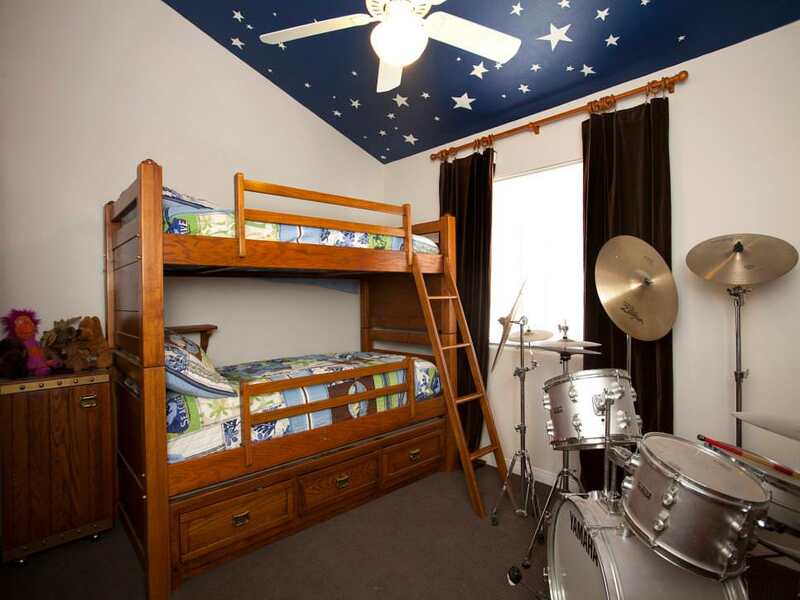 If you are looking for a bunk bed for entire family then go for both side huge bunk beds. 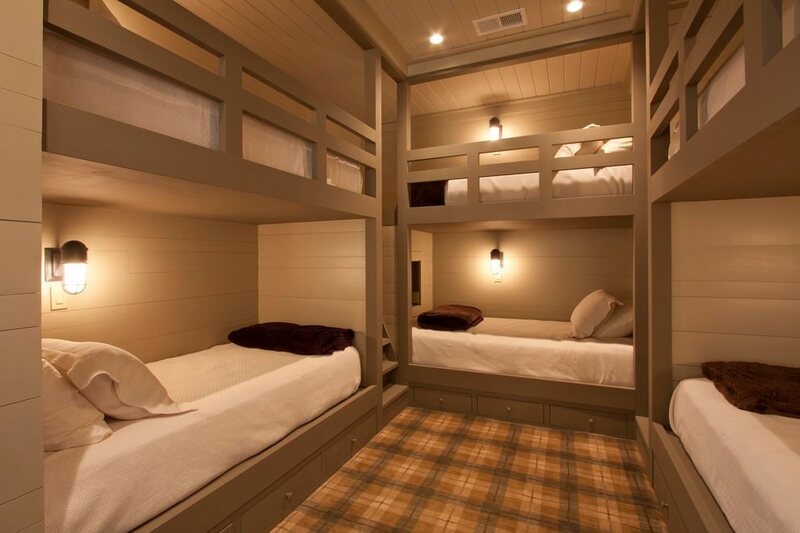 The themed bunk bed is absolutely perfect for the kids. 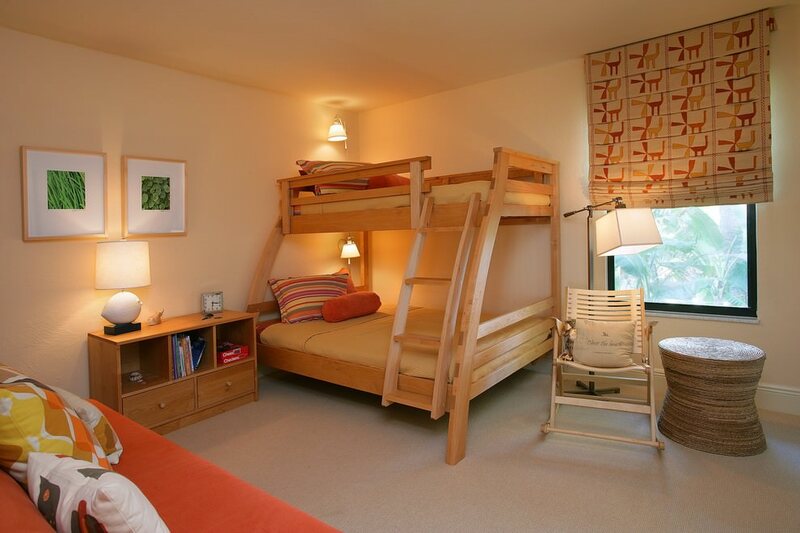 In futon bunk beds the sleeping and sitting facility comes together which you can shift to the guest room. 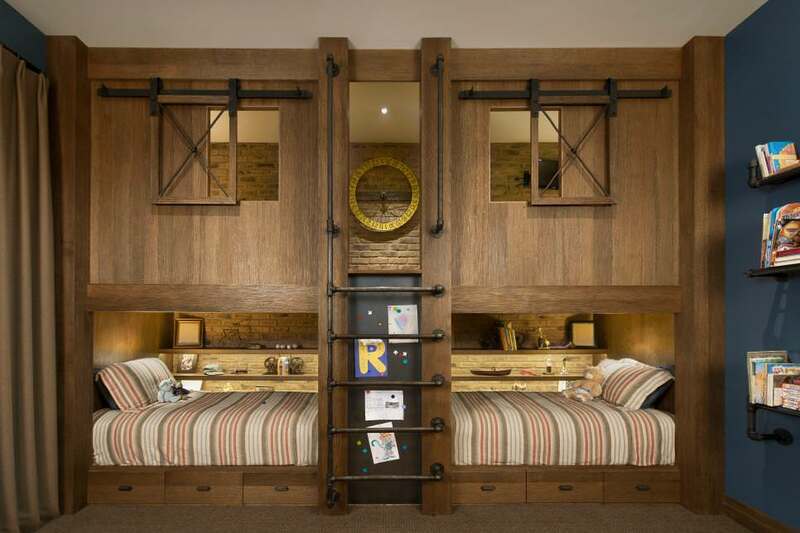 Apart from these the standard, loaf and metal bunk beds usually people love to have.